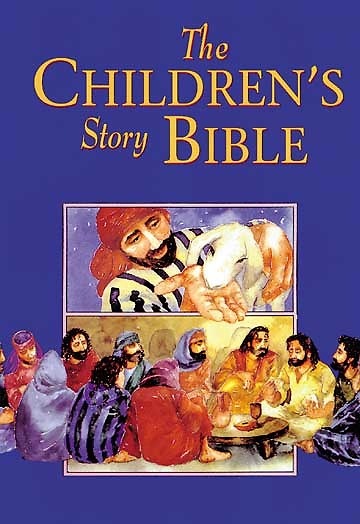 The Bible is rich in stories that children can appreciate and enjoy. Here they are retold in a clear and simple way for parents and children to read together, and for children to read to themselves. All of the important stories are here--from creation through the stories of the people of Israel and the life of Jesus, to Paul's shipwreck and arrival at Rome. The biblical reference is given so that readers young and old can go on to discover the full story for themselves.